As Powered for Patients digs deeper into the role of remote monitoring and automated reporting technology in increasing situational awareness of at-risk emergency power systems during disasters, the need for a consensus protocol for leveraging this technology becomes even more evident. Developing such a protocol is a key outcome of the National Working Group on Information Sharing, a new Powered for Patients initiative for which planning continues. As this planning advances, Powered for Patients Project Director Eric Cote has received lots of input on this issue from hospital facility managers, remote monitoring technology providers and government officials. While government officials are eager to tap the capability of remote monitoring and automated reporting technology to rapidly get status reports about hospital emergency power systems during disasters, a key challenge will be finding a way to vet information before it is passed up the chain of command. Many of the automatic notifications generated by remote monitoring technologies relate to mechanical threats that can often be resolved without problem. Yet, this technology also can automatically detect and rapidly alert facilities personnel to catastrophic mechanical failures that can signal an imminent loss of emergency power. The Powered for Patients initiative will work with key stakeholders to help develop protocols around rapidly sharing more urgent mechanical threat notifications up the chain of command. The sooner government officials know of a mechanical threat that has the potential to disable an emergency power system, the faster government resources can be deployed to avert a failure. Similarly, accelerated notice to utilities of a potential failure of a hospital’s emergency power system during a disaster can enable reprioritization of restoration efforts. Stakeholders interested in taking part in the National Working Group on Information Sharing are encouraged to contact Project Director Eric Cote at cote@poweredforpatients.org. Given the important lessons learned about the vulnerabilities of emergency power supply systems during Hurricanes Hermine and Matthew, Powered for Patients is working with officials in Southeastern states to launch initiatives to chronicle lessons learned. These initiatives will also focus on identifying opportunities to enhance stakeholder coordination and information sharing in states as it relates to safeguarding emergency power and expediting power restoration. Public and private sector stakeholders interested in participating in state initiatives are encouraged to contact Powered for Patients Project Director Eric Cote at cote@poweredforpatients.org. On January 11, 2017, national and regional leaders on climate change gathered for a daylong conference to catalyze climate action plans for metro Boston health care service providers and allied stakeholders. The Barr Foundation, Partners HealthCare, and Health Care Without Harm co-sponsored the invitation-only Summit on climate resilience. The goal of the Summit was to raise awareness of what is needed to create a robust network of health care provision as an essential component of resilient cities. Findings will be presented in a report and this meeting will create a template for similar summits in other major cities. 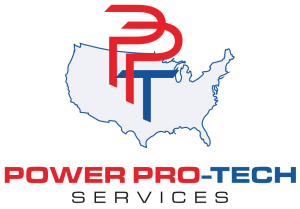 Powered for Patients Project Director Eric Cote was invited to participate in the event and he contributed subject matter expertise around the challenges facing hospitals in maintaining emergency power during extended power outages triggered by natural disasters. A proposed Powered for Patients presentation on emergency power for critical healthcare facilities has been accepted by the organizers of the 2017 Preparedness Summit, the nation’s pre-eminent annual gathering of federal, state and local public health preparedness leaders. The Powered for Patients presentation was accepted as a combined Learning Session and will complement a presentation on power outage planning for vulnerable populations. Powered for Patients Project Director Eric Cote will deliver the presentation, entitled “Empowering Public Health Preparedness Leaders to Better Protect Patient Health When Emergency Power Systems for Critical Healthcare Facilities are Threatened or Fail”. This will complement a presentation entitled, “BREATHE Easier In Power Outage Emergencies: A Power-Packed Campaign and Planning Toolkit” developed to reflect lessons learned from the May 2009 super derecho by the Franklin-Williamson Bi-County Health Department in Illinois. The 2017 Preparedness Summit will take place in Atlanta, Georgia from April 25 – 28th. The DHS-funded Stakeholder Engagement Initiative launched by the Rhode Island Emergency Management Agency (RIEMA) and Powered for Patients in October 2015 is completed and will help set the stage for similar initiatives in other states. Key state stakeholders involved in the project have included the Rhode Island Department of Health; the Rhode Island Office of Energy Resources; National Grid, the state’s primary electric utility; and the Hospital Association of Rhode Island. Several federal agencies have been active participants including FEMA, DHS, and HHS. After more than a year of stakeholder meetings, emergency power system vulnerability assessments and strategic planning, a key outcome of the initiative is the comprehensive Playbook, entitled Protecting Patients When Disaster Strikes. The Playbook details the key responsibilities of stakeholders across a four-phase planning and operational continuum to safeguard emergency power systems and expedite power restoration. 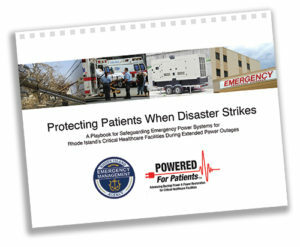 The Playbook also introduces new protocols to provide an early warning to state officials when hospital generator power is threatened during a disaster. These new protocols are expected to become a national model for enhancing situational awareness of emergency power system status during disasters. 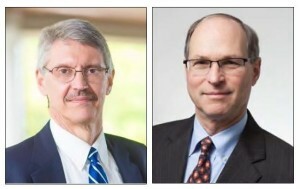 Byrne said he looks forward to his company’s participation in Powered for Patients State Stakeholder Engagement Initiatives being planned in several states, as well as having his company’s expert on codes and standards serve on the Powered for Patients Code & Standards Workgroup. Byrne added that his company’s participation in the Codes & Standards Workgroup will enable him to work closely with the American Society of Healthcare Engineering (ASHE) to bring his hospital clients to the table to help collectively address concerns over proposed federal rules that will require more frequent testing of hospital generators. ASHE is an active supporter of Powered for Patients and is expected to help lead the Codes & Standards Workgroup. 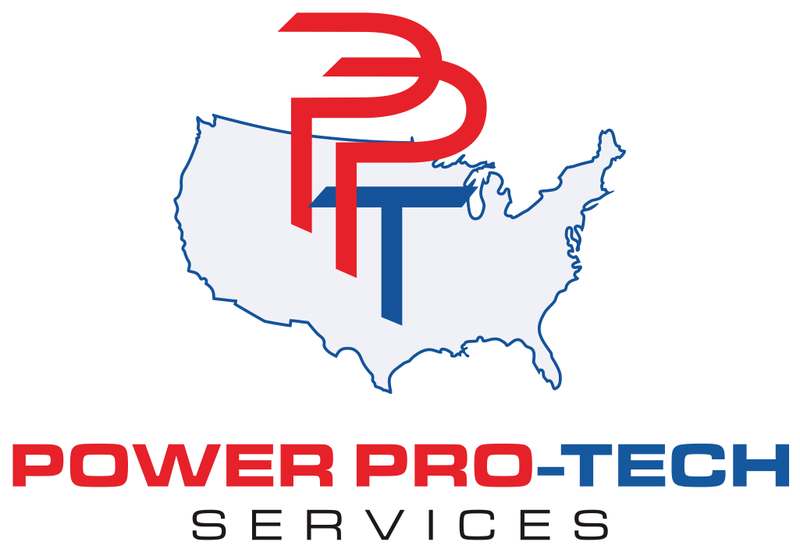 Powered for Patients Project Director Eric Cote took part in a presentation at the recent 2015 Preparedness Summit in Atlanta, GA that addressed the consequences of power failures for hospitals. Cote provided an overview of the work of Powered for Patients in safeguarding backup power and expediting power restoration for hospitals and other critical healthcare facilities. Cote’s presentation was one of two during the 90-minute session that included a presentation from West Virginia University Law Professor James Van Nostrand on Combined Heat Power systems as an alternative to backup generators. While at the Preparedness Summit, Cote also had the opportunity to meet with senior public health preparedness officials from a number of states to discuss launching State Stakeholder Engagement Initiatives. To help Powered for Patients facilitate enhanced dialogue between hospitals and utilities, Jonathan Flannery, the Senior Associate Director of Advocacy for the American Society of Healthcare Engineering (ASHE), led an ASHE delegation on behalf of Powered for Patients to the Edison Electric Institute’s Key Account Manager conference in New Orleans earlier this year. Jonathan was a presenter at our initial stakeholder meeting in 2014 and has been a steadfast supporter since. The Edison Electric Institute (EEI) is a national trade association that represents the nation’s investor-owned utilities which comprise 70 percent of the electric utility sector. EEI invited Powered for Patients and ASHE to attend its upcoming National Key Accounts Workshop to help begin the process of building closer connections between utilities and hospital facility managers. Flannery provided a briefing about Powered for Patients to a group of utility executives that was very well received. Several utilities in attendance asked for immediate follow up discussions to explore working with Powered for Patients. In addition, Flannery and nearly a dozen hospital facility managers from Louisiana sat down for a face-to-face discussion with the utilities serving these hospitals. This was an excellent continuation of the work Powered for Patients has initiated in bolstering dialogue between hospital facility managers and their utilities. We are grateful to Jonathan Flannery for representing Powered for Patients at the meeting and we express our gratitude to EEI for providing the opportunity.